A dismembered body found at a Hayward warehouse Saturday could belong to a missing Uber driver from San Francisco, the San Francisco Police Department confirmed Sunday. Bob Redell reports. A dismembered body found at a Hayward warehouse Saturday could belong to a missing Uber driver from San Francisco, the San Francisco Police Department confirmed Sunday. In a story NBC Bay Area broke earlier Sunday, the body parts were discovered after police received a call of a strong smell coming from the warehouse, police said. SFPD and Alameda County Sheriff's K-9 units conducted a search of the building and discovered several bags filled with human remains, police said. 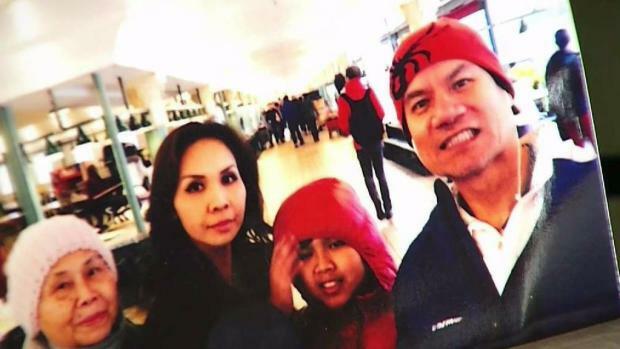 SFPD said Sunday that the Hayward warehouse is connected to Bob Tang, a person of interest in the disappearance of Piseth Chhay, who has been missing since Mother's Day. 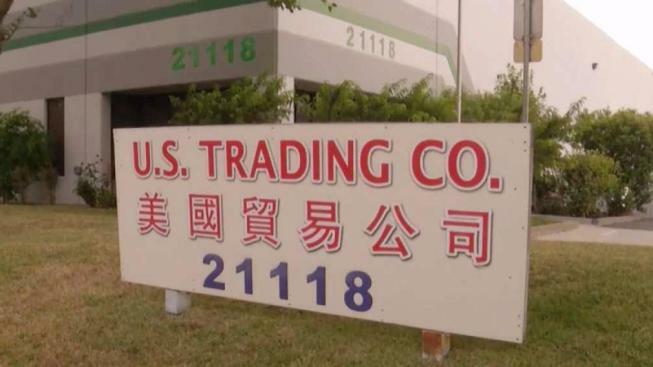 Officials with the warehouse added that Tang "was a longtime employee of the company." Chhay, a father of two, left home that day to meet a family friend and never returned, his wife Rattana Kim said. His car was found stripped in another part of the city days later. San Francisco police said May 24 they suspected foul play in Chhay's disappearance and named Tang as a person of interest. Tang, 48, had agreed to come in for an interview with police that day but didn’t show, police said. The next day, they found Tang's 2004 Silver Toyota Sienna at San Francisco International Airport and believe he fled to Cambodia. The SFPD Special Victims Unit served search warrants in the cities of Hayward and San Francisco on May 25, but their findings had yet to be revealed. The San Francisco Medical Examiner's Office on Sunday took custody of the human remains. The identity of the deceased is unknown, pending identification by the Office of the Chief Medical Examiner, police said. "I just hope and pray it's not my husband," a tearful Kim said Sunday. "I need all your prayer that the body part doesn't belong to my husband. He has to come home to these boys. He has to come home to these boys and to me." Due to the condition of the remains, investigators will need to use DNA testing to identify the body, police said. Chhay's family agreed to provide DNA samples to police. Anyone with information regarding the case should contact the San Francisco Police Department at (415) 575-4444 or Text a Tip to TIP411 and begin the text message with SFPD. Tips may be provided anonymously. A dismembered body found at a Hayward warehouse Saturday could belong to a missing Uber driver from San Francisco, the San Francisco Police Department confirmed Sunday. Sergio Quintana reports.